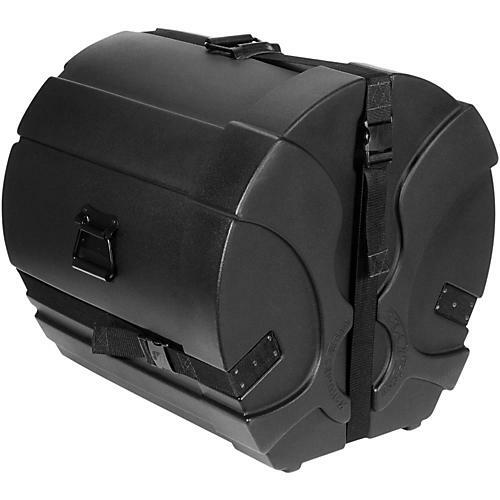 Humes & Berg Enduro Pro Bass Drum Case Black 20 x 16 in. Black 24 x 18 in. Black 24 x 16 in. Black 22 x 20 in. Black 22 x 18 in. Black 22 x 14 in. Black 22 x 16 in. Black 20 x 16 in. Black 20 x 14 in. Black 18 x 16 in. Black 18 x 14 in. Humes & Berg have produced the ultimate cases to transport your valuable drums.